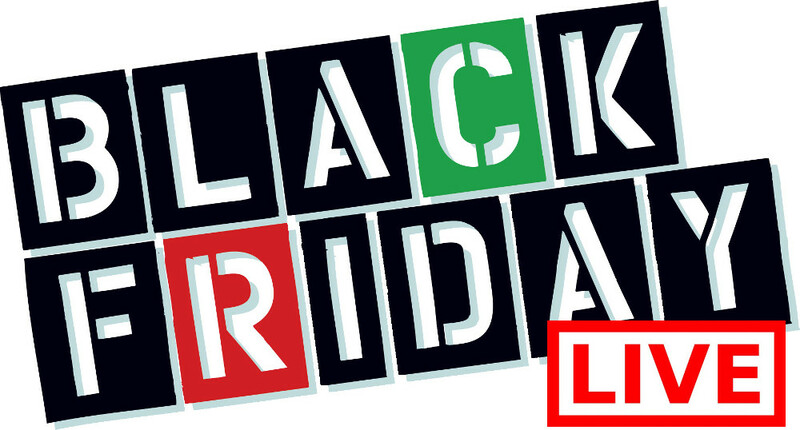 Souris Mini Canada Black Friday Sale: Save Up to 50% Off Kids and Babies! Souris Mini Canada is here with a great Black Friday sale! 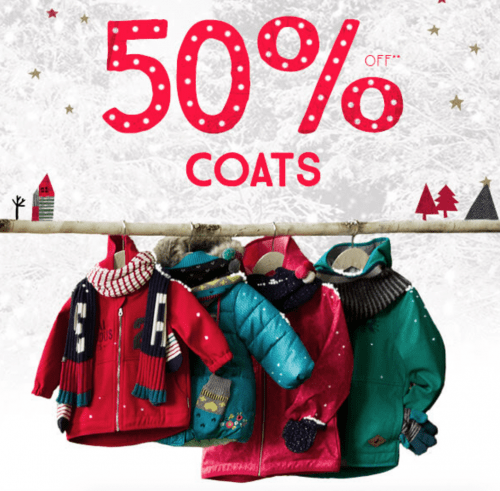 Save up to 50% off a large selection of items for kids and babies. These deals end on November 28 2016 at 11:59pm EST. Souris Mini offers FREE shipping when you spend $100, and free exchanges & returns! Click here to start shopping at Souris Mini Canada. These deals end on November 28 2016.